Today, the Chinese Progressive Association is happy to launch of a new project: Seeding Change – A Center for Asian American Movement Building. Rooted in CPA’s 42 years of history of building grassroots movements from the ground up, Seeding Change grew from CPA’s 2013 strategic planning process. Over the last 10 years, we have deepened our tenant and worker organizing, formed a new youth program, and built strong strategic alliances on a local level. AAPIs are now the fastest growing population in the county. In a time of economic and ecological crisis, the task before us is to advance our movement building work forging stronger connections between local and national work. Seeding Change grows a national Asian American movement to promote a just, sustainable, and democratic society. Our key strategies include building a national pipeline for the next generation of AAPI organizers; creating an infrastructure for AAPI grassroots organizing; and experimenting with building power and scale for our movements toward a vibrant social and economic justice movement. 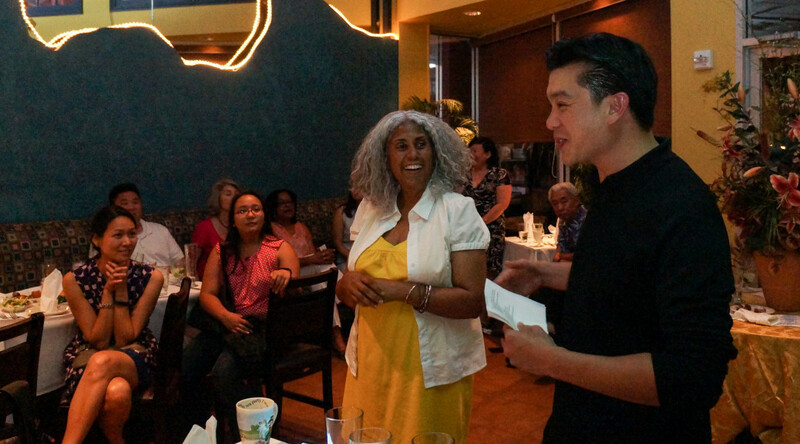 As a part of Seeding Change, this summer, we are thrilled to launch the National Fellowship Program for Asian American Organizing and Civic Engagement, which is based on CPA’s Eva Lowe Fellowship. In its pilot year, the national fellowship program will train 17 fellows at 7 sites in 7 cities. The fellowship program runs 10 weeks, with all fellows coming together for a week-long training and orientation June 16-June 20 in the Bay Area. If you are in the Bay Area, join us at the Bay Area launch of Seeding Change and our annual fellowship reception on Thursday, June 19th. How can you support? As a part of our work to launch Seeding Change, our grassroots fundraising goal is to raise $100,000 by the end of 2014. We hope you can help us achieve this goal to launch this exciting new project. Sign up for updates of our work and a launch event near you! Thank you for your continued support as we launch this new project.